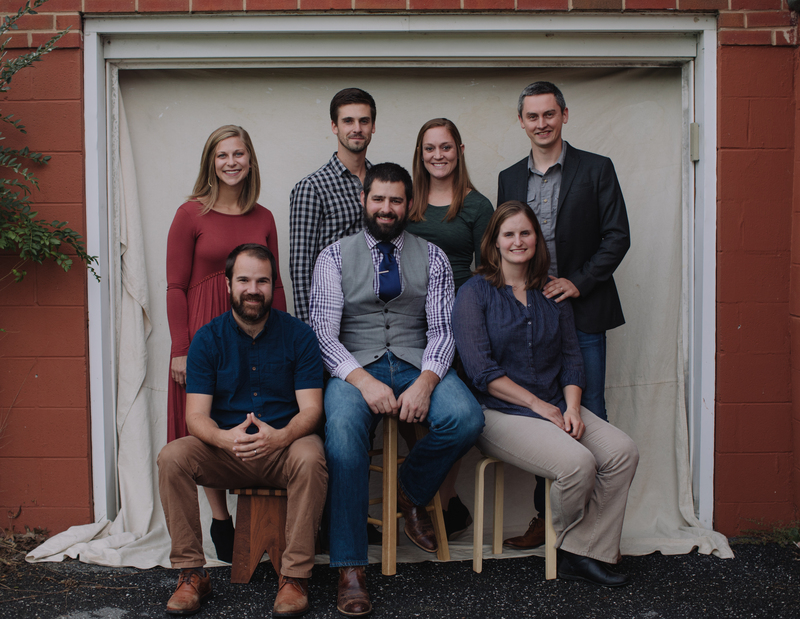 The Walking Roots Band is an Acoustic-Americana, folk, bluegrass-y, roots music group from Harrisonburg, VA. Mixing a variety of musical tastes and influences, TWRB features rich vocal harmonies, distinctive songwriting and arrangements, and a flair for unassuming originality. A combination of humor, reflection, storytelling, joy, hope, love and good, clean fun makes the Walking Roots Band a favorite with fans of all ages. Opening the evening is Cindy Ruenes and Friends. Three friends that performed on her CD will be joining Cindy. They are: Steve Rocca on guitar and vocals, Brian Pearson on guitar and vocals and Cliff Cole on drums. You may also find more information Cindy’s Facebook page. A portion of our proceeds from each concert will go to a local or international social cause. You may also drop off donations of non-perishable food at Patchwork for Pennridge FISH (Fellowship In Serving Humanity), our local non-profit food pantry and clothing outlet here in Perkasie, at all our concerts.